At UTBM, you will benefit from a renowned engineering school program in a university environment. Choosing UTBM means building your own professional project through a tailored education program. UTBM boasts an internationally oriented scientific, technologic, human and entrepreneurial education, which is opened to worldwide cultures. If you want companies to recognize you as the free and responsible person who they can entrust their work with, come study at UTBM. UTBM trains engineers to be quickly operational and particularly suited to technological evolution and to changes in society. Furthermore, the courses offered are enhanced by industrial research activities. 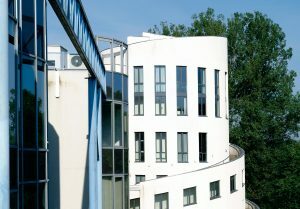 Created in 1999, UTBM is a university with scientific, cultural and professional objectives. 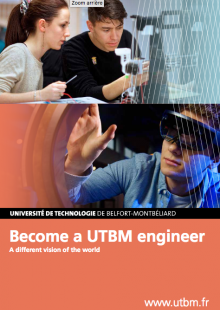 Member of a group of technology universities, UTBM was formed from the merger of two universities: the Engineering University of Belfort (l’Ecole Nationale d’Ingénieurs de Belfort) founded in 1962 and the Polytechnic Institute of Sévenans (l’Institut Polytechnique de Sévenans ) founded in 1985. Ghislain Montavon is UTBM’S director and Sylvain Allano is at the head of the board of directors. France. 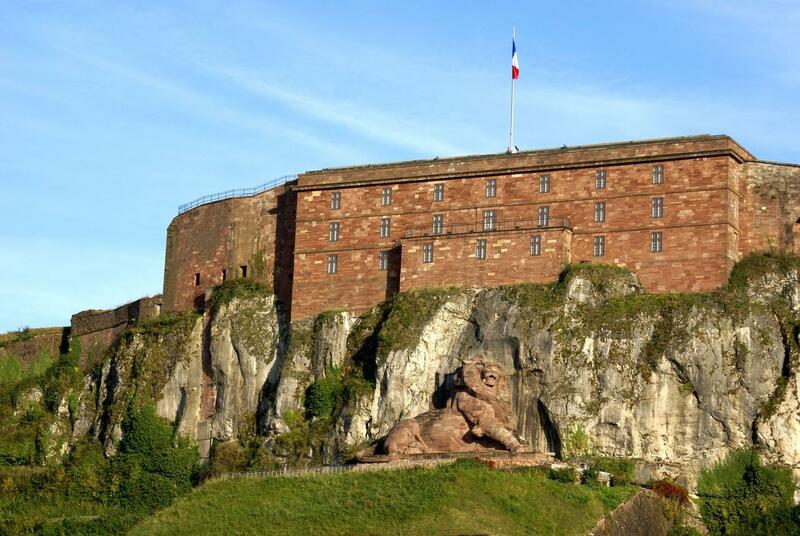 It covers 2 departments: Doubs, Territoire de Belfort and borders another one: Haute-Saône. transport and energy equipments: ALSTOM transports, ALSTOM Energy and General Electric in Belfort. Most of the industrial actors of the area are involved in the competitiveness centre “Vehicle of the Future”. The development of the service sector is relatively recent, but quickly expanding with the Belfort Technological Centre (technopôle), Numérica and the Franche-Comté Multimedia Centre. The urban area also counts more than 7000 students in Belfort, Montbéliard and Sévenans with most of them coming from UTBM. The Franche-Comté region has all assets to become the heart of Europe: located in Eastern France, between Champagne and Alsace in the North, Bourgogne in the West, and the Rhône-Alpes region in the South. It also shares a 230km border with Switzerland, and is situated close to Germany. If you are fond of mountainous landscapes, skiing and long walks in the forest, the Vosges mountains (in Elsass) are made for you. 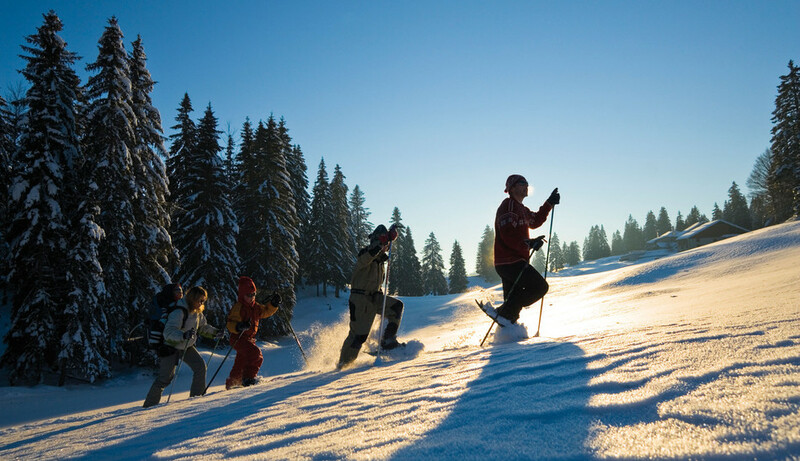 In the South, the Jura mountains offer kilometers of footpaths in the summer and cross-country skiing trails in the winter. The ‘Grande Traversée Jura’ is a 350 km circuit, unique in France, and available all year long for walking, skiing or cycling. With its great mountains, forests and water areas, its ancient and contemporary architectural mark, its picturesque villages, its gastronomy and excellent wines, the Franche-Comté region is pleased to welcome you within its borders for a one of a kind experience. UTBM is located at the heart of a region where you will not be bored. 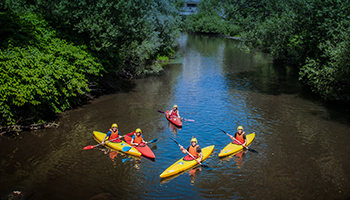 The region and its surroundings offers a broad range of activities and big events. Wether you’re a big fan of sports, a theatre afficionado, or a music enthusiast, don’t worry, you will get your share. The region also boasts several swimming pools, cinemas, and theatres, an offical football field, a skating rink, a high rope park, lots of restaurants, bars where you will be able to enjoy a gathering moment with your friends. For more details, please visit the Franche-Comté website.